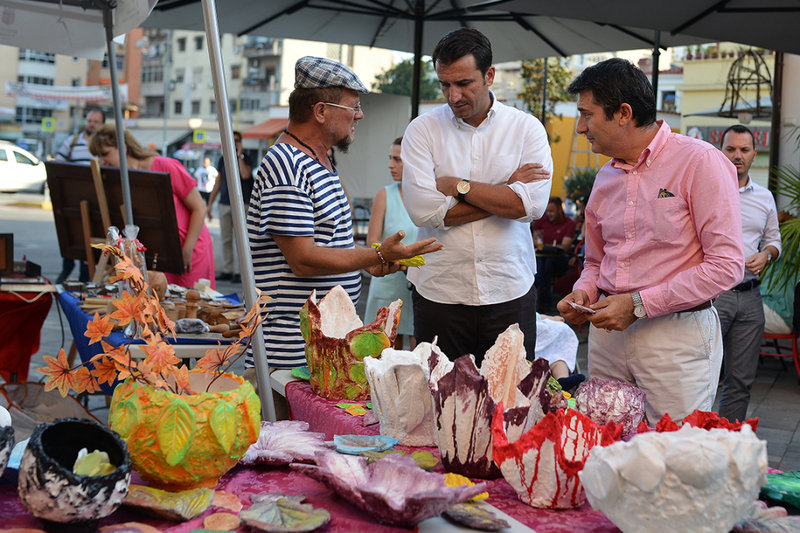 On July 6th & 7th, the New Bazaar hosted a handful of artisan craftsmen from all over Albania to exhibit their artisanal products. 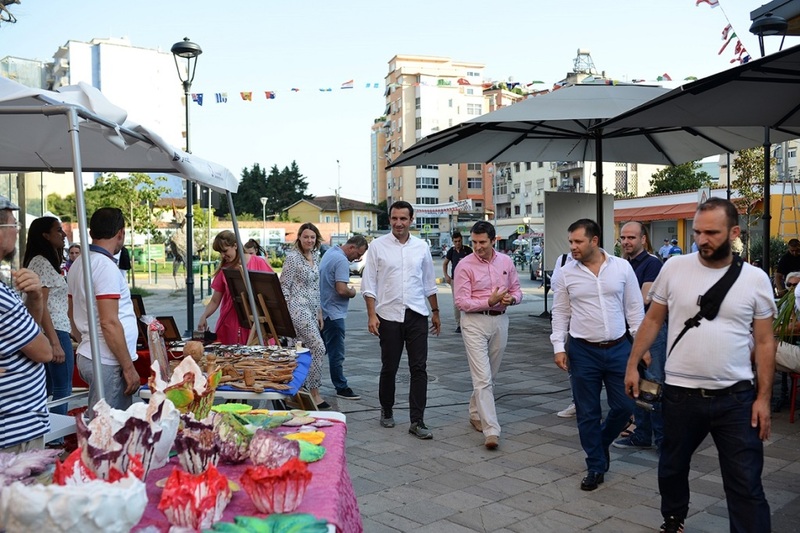 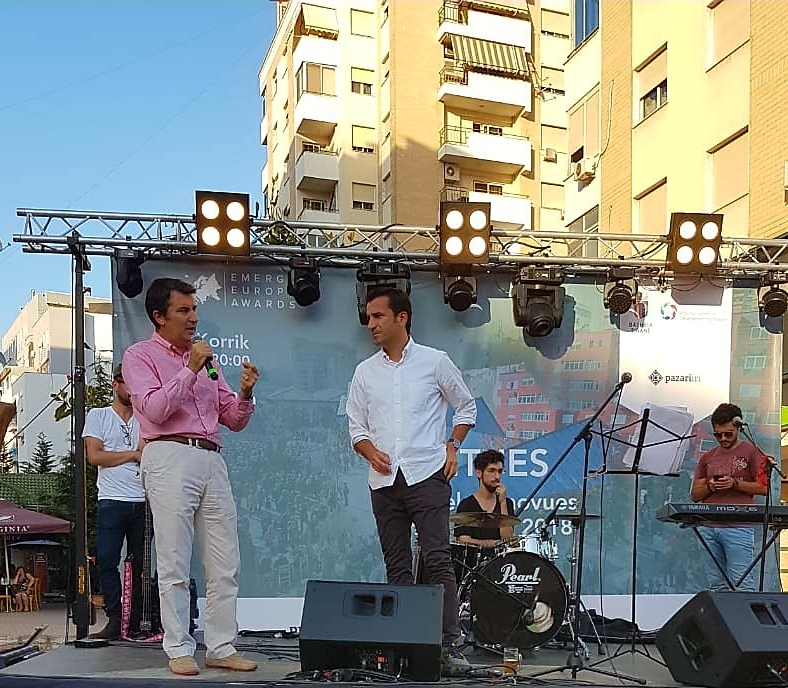 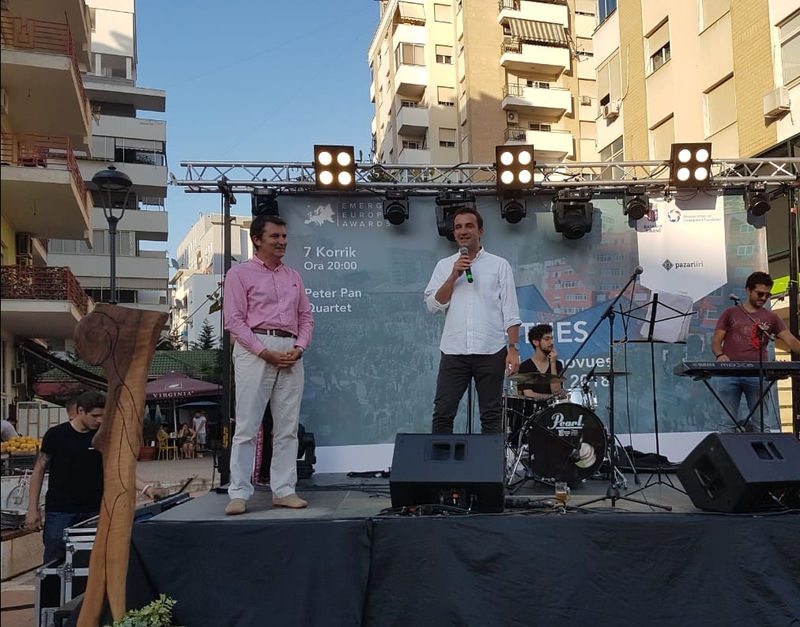 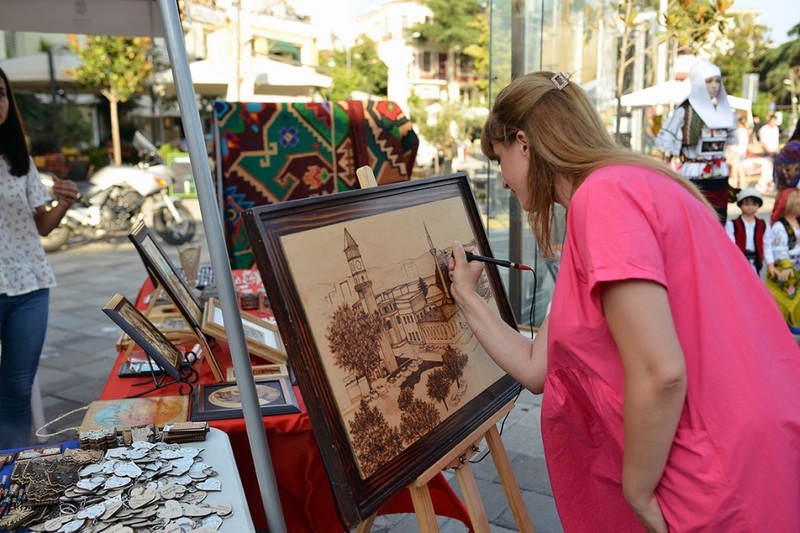 “The Artisanal Fair” was organized and designed by the TID Tirana association and the Social Business Enterprise (NBS), which hosts artisans at the Albanian Bazaar bi-monthly. 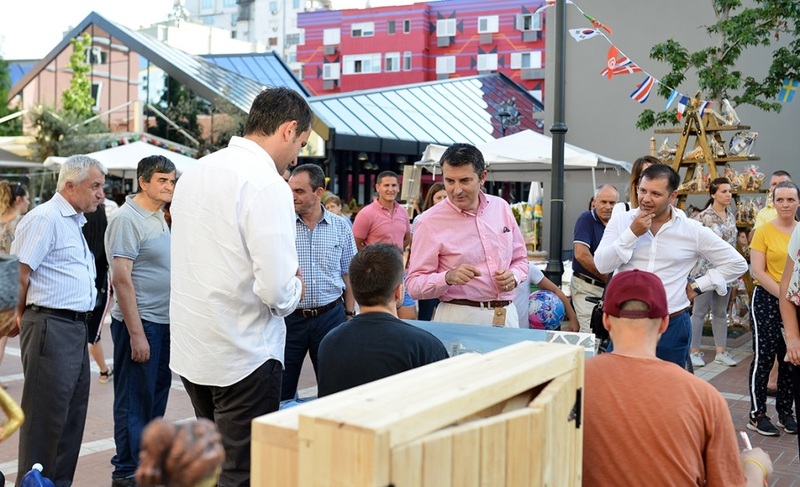 A festive ceremony was organized to celebrate the “Best Renewal Project for 2018″ award by the Emerging Europe Awards for the New Bazaar project, during the month of June in London, England. 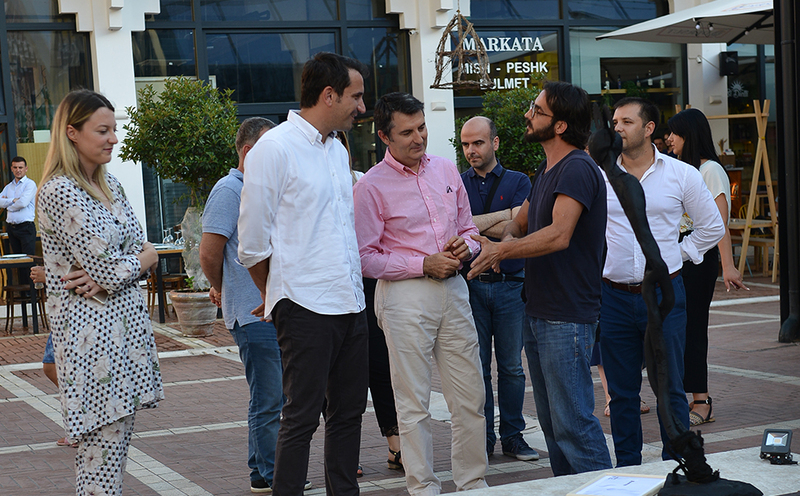 The ceremony was attended by Martin Mata AADF Co-CEO and Erion Veliaj Mayor of Tirana who held a greeting speech. 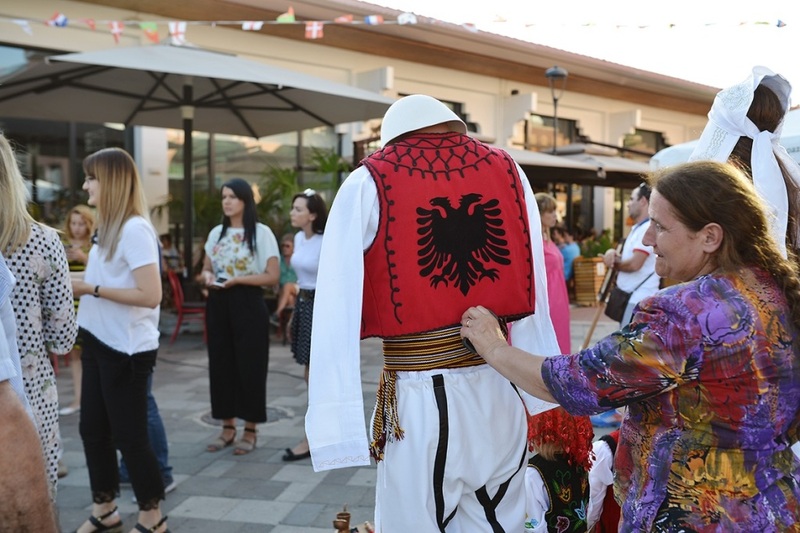 The Pyramid of Tirana will be the next investment and bilateral cooperation, but in another form of transformation.